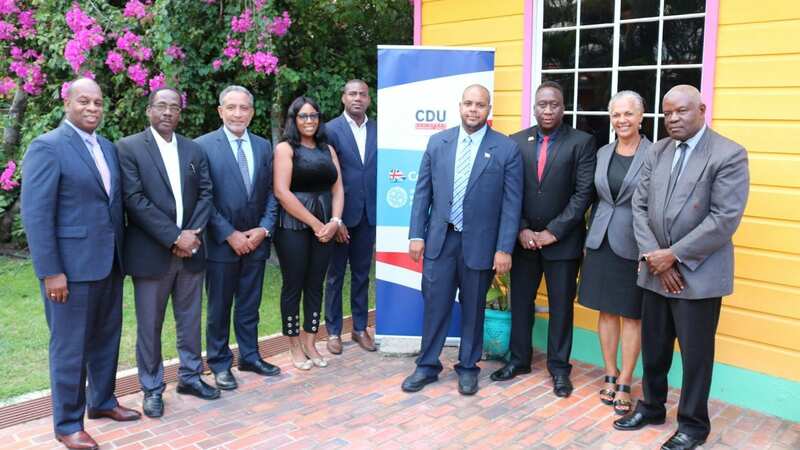 The Caribbean Democrat Union (CDU) held its Annual General Meeting from Friday January 25th to Sunday January 29th at the Coco Palm Resort in Rodney Bay, St. Lucia. The meeting brought together Political Leaders from moderate and centre-right political parties within the CDU Network from the following countries – Jamaica, Turks and Caicos Islands, St. Kitts and Nevis, Anguilla, Dominica, St. Lucia, St. Vincent and the Grenadines and Grenada. Political Party Representatives presented country reports which included policy initiatives and priority areas for continued growth and development. A major theme during the meeting was the need for greater engagement with women and youth by political parties across the network. The Caribbean Democrat Union (CDU) is an alliance of moderate and centre-right political parties in the Caribbean region. Member parties are located in Belize, Jamaica, Turks and Caicos Islands, St. Kitts and Nevis, Anguilla, Dominica, St. Lucia, St. Vincent and the Grenadines and Grenada. The IDU congratulates all new CDU Board members and is looking forward to a further fruitful cooperation. The Elections to the European Parliament will take place 23 - 26 May 2019. 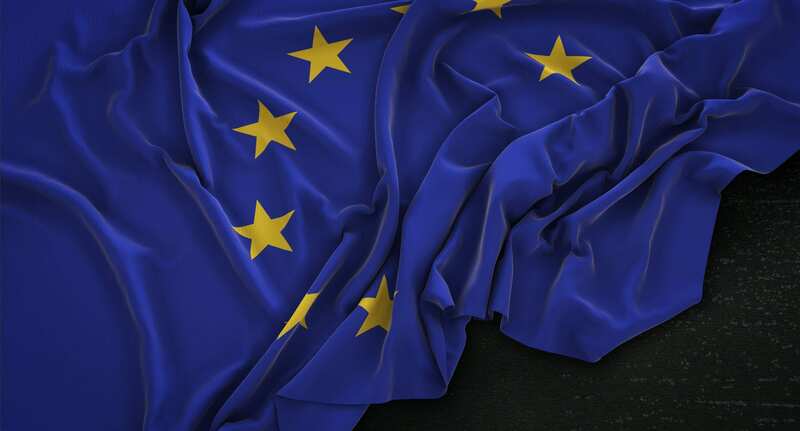 The Elections to the European Parliament will take place 23 – 26 May 2019. The next IDU Forum and Executive Meeting will take place in Washington D.C. from 4 - 6 December 2019. 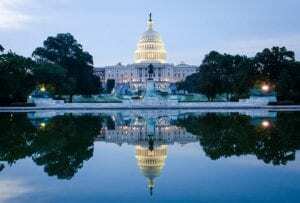 The next IDU Forum and Executive Meeting will take place in Washington D.C. from 4 – 6 December 2019.